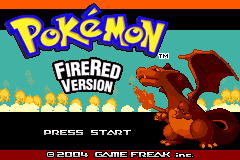 When Pokemon Fire Red first came out it was made specifically with the limitations of Gameboy Advance in mind. All the colors were made to look ok on a screen without a backlight. 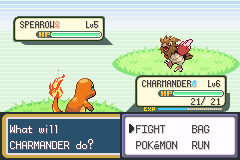 Now the ability to play games on fully backlit screens is readily available and the colors of Fire Red look pretty bad. 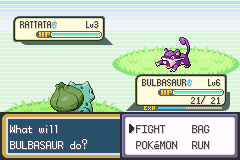 The goal of this project was to make all the pokemon look like the anime colors or the colors from Ken Sugimori. This hack was applied to a version 1.0 rom and likely won’t work on a version 1.1 rom.